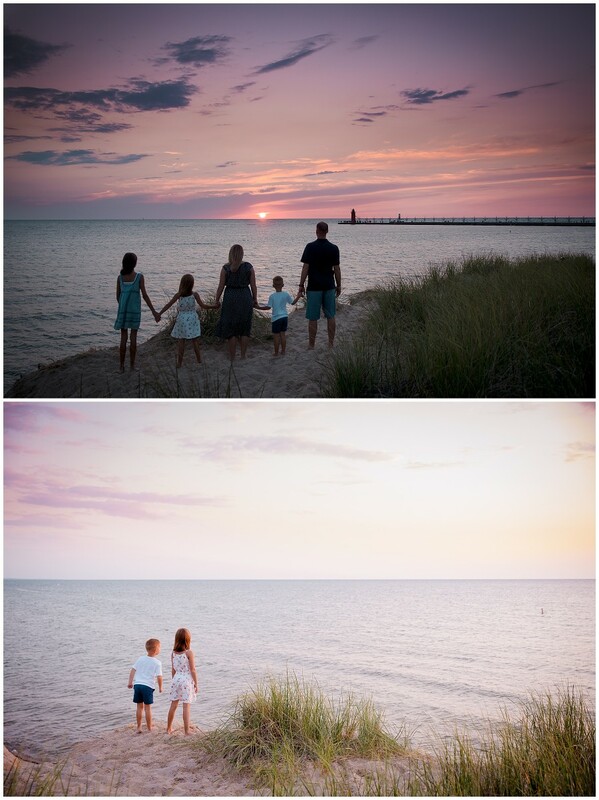 One of our favorite sessions in the Summer time is family photography sessions at Lake Michigan. Our favorite locations are South Haven, Michigan and St. Joseph, MI. These are special sessions for many reasons, one is that it’s a more relaxed session and families usually make a day or fun family outing out of it by heading to the Lake. 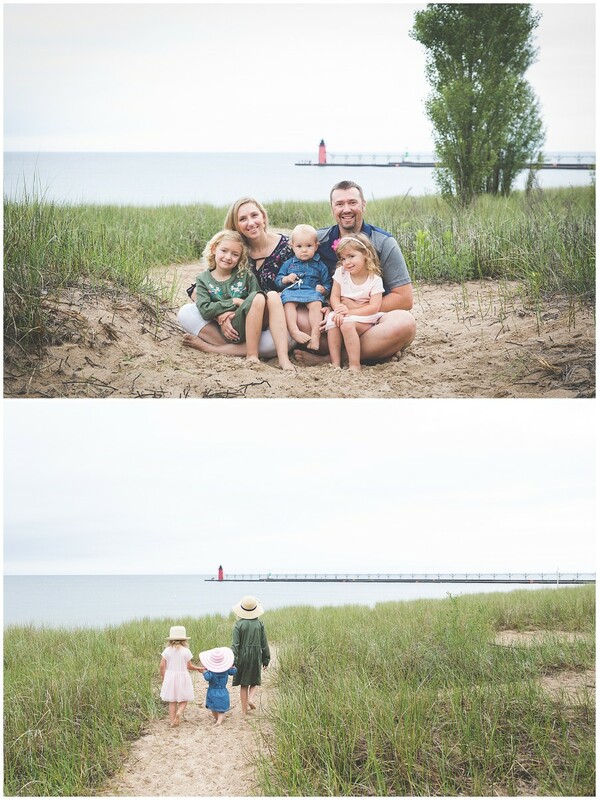 We are so blessed to live near Lake Michigan and have this opportunity to have gorgeous photographs of our sweet families with it as the background! These images will for sure be ones you treasure and display on your walls in your home! Did you know photographing at Lake Michigan is quite tricky for photographers? Its all about timing! ~Morning Sessions~ I prefer to do sessions first thing in the morning before the sun gets to high in the sky and the temps become uncomfortable. 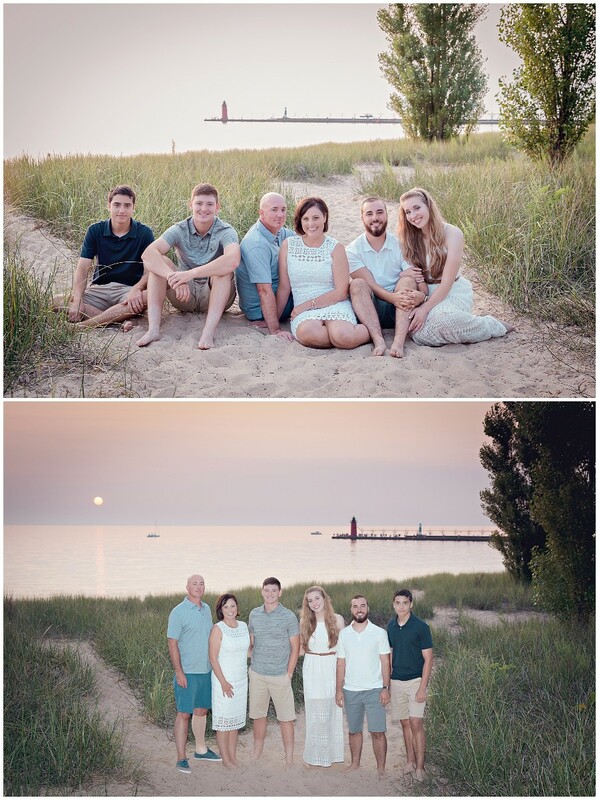 I photograph a lot of families vacationing on Lake Michigan and find they love doing their session in the morning because its easy to wake up, get ready for pictures and then be done before mid morning and enjoy the rest of the day relaxing and playing at the beach! The main reason though I prefer morning sessions is if you have young children, they tolerate a morning session much better than an evening session. Morning sessions are scheduled at 8am. ~Evening/Sunset Sessions~ I prefer to do evening sessions about one hour before the sun is scheduled to set. If we do it before then on a sunny day then the light is to harsh over the lake. Think of the lake like a big mirror reflecting the sun!! 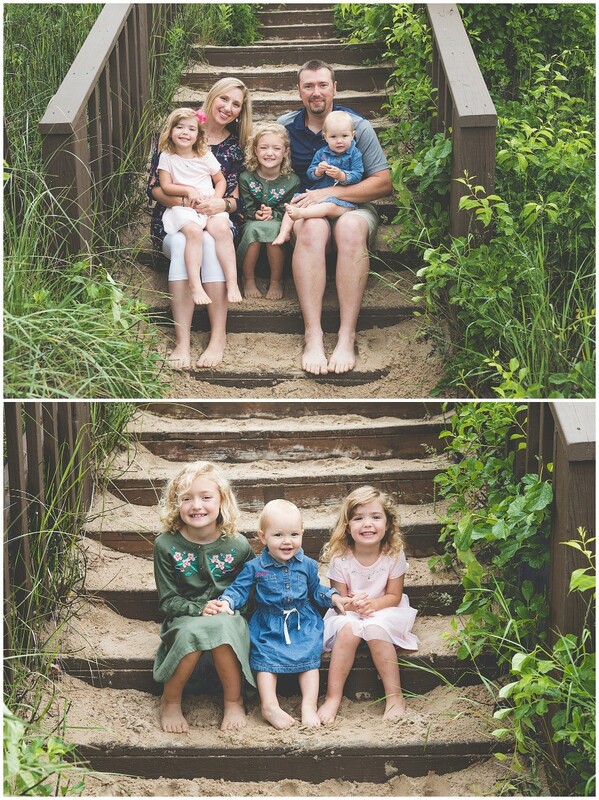 When we go to the beach, we usually wear sunglasses or a hat because of the combination of the sun and the lake….which is great when we are just relaxing at the beach for the day…but not for family portraits. I don’t know anyone who likes to have images of them squinting….or wearing their beach sunglasses! So we schedule our sessions for one hour before sunset and that allows the light to just get prettier and prettier through out the session as the sun sets! The downside of a sunset session is that in the Summer the sun sets late, and though we all love the longer days, its really tough on little ones. I find that if you have a little one and don’t mind not having the sunset images then go for a morning session since kids are much more compliant in the mornings than 9pm at night! ~What to wear~ With any session I do, I always suggest families coordinate but not match. 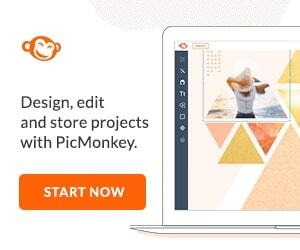 Pick two to three colors and work within those colors and tones. Creams and light blues look great on the beach. Long flowy sundresses are a favorite of mine on the beach as well. You don’t have to worry about shoes….we have families go barefoot! 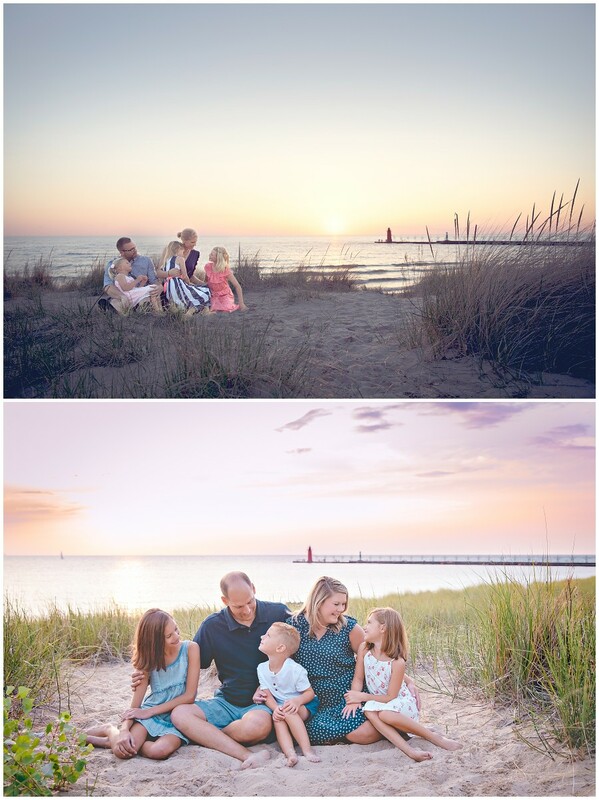 The images below are some examples of photographs taken at Lake Michigan…..if you would like to book a session with us,please feel free to email us [email protected] or contact us through the website. 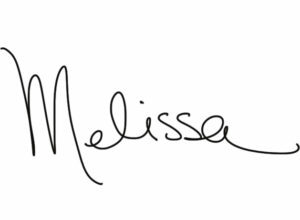 We would love to talk to you about setting up a special custom session just for your family. 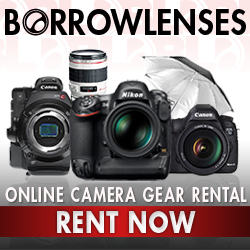 Hope to hear from you and enjoy a really fun photography session with your family this Summer! !